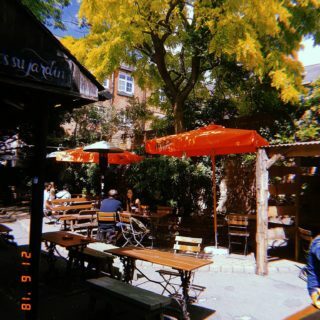 Summer is well and truly here this year and there is nothing we Brits love more than enjoying a cold refreshing drink in a vibrant Beer Garden. 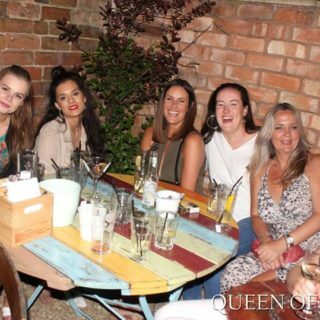 Here, we have lined up 7 of Leicesters best beer gardens where you can chillax and enjoy an ice cold pint! A beautifully restored Victorian public house focusing on fresh, locally sourced food in the heart of Leicester city centre. Carefully selected craft beers and wines are on offer, and of course, great St Martin’s Coffee! This summer is going to be a long one, and the King Richard III should be the place you’re going to celebrate the World Cup with cold drinks and good food. The Cookie Leicester is not only one of the best places for live acts and music events, it also hosts some of the UK’s biggest names in comedy and more. Not only this, but it has a rather cool and closed off sun terrace to enjoy your drinks on too! Music plays all night long and the terrace is open to all of the public so you can go up and enjoy your drinks in the sun. In early 2014 the Queen of Bradgate was a boarded up, unloved, former pub situated in a great location. 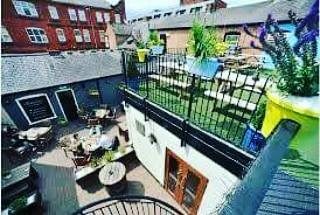 Now it is a thriving bar and beer garden that is at the forefront of Leicester’s craft beer movement, with a superb gastro pub style food offering, a vast range of cocktails, real ales, live music every weekend and 3 bars spread over 2 floors. From the very traditional looking outside, the only clue to what lies within are the craft beer, Brooklyn and Duel, neon signs above the front doors. As you enter you find a traditional looking pub with a twist. You’ll find a Gin bar to the left, a full-on cask ale and craft beer bar dominating the main room and a secret upstairs bar specializing in Rum. 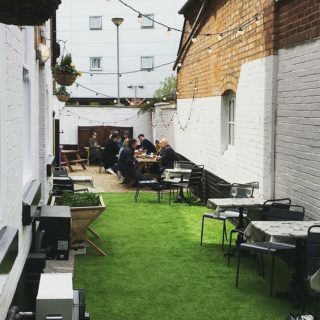 Leicester is becoming the place to be for beer gardens! And this one is just another to the list, the beautiful trees hang over head the beer garden so you can either chill out in the shade or bathe in the sun. The Orange Tree has great deals on food and drink all day and week long so it’s the perfect place to wind down after work in this weather. There is seating for over 50 but hurry, it gets packed on the weekend! With this Spain like weather here this summer there’s no better place than enjoying a pint on our new roof terrace. 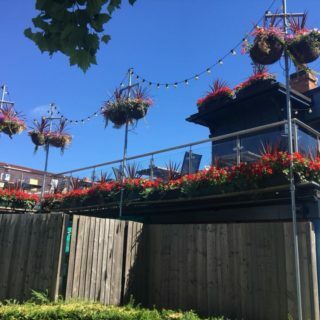 There are plenty of wonderful new lights and colourful hanging baskets surrounding to make it really feel exotic. It’s a space you didn’t know Leicester had! The latest addition to Leicester Cultural Quarter. 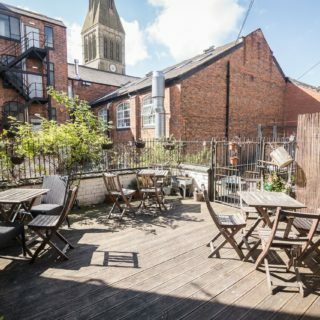 There’s a An Upper Floor Bar and Terrace in which is a truly unique space in Leicester. It’s perfect for gatherings, drinks, events, birthdays and much more! A full food menu is on offer for those looking for a bite to eat. 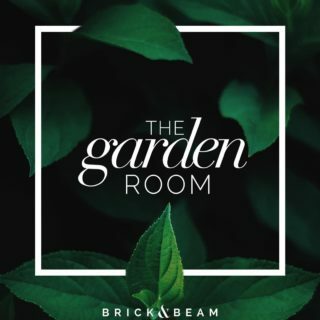 Brick & Beam also features a brand new dedicated private hire space with a distinctive look for corporate events, wedding receptions and special occasions. ‘The Rutland & Derby is located in Leicester City’s Cathedral Quarter and is part of the independent ‘Beautiful Pubs’ collective. Located just off the beaten track on Millstone Lane, The R&D is well known as the place meet, eat & drink and be merry.